ALGO Signage using AlgoRhythm Technologies. The signage is based on Genomic Alphabet. 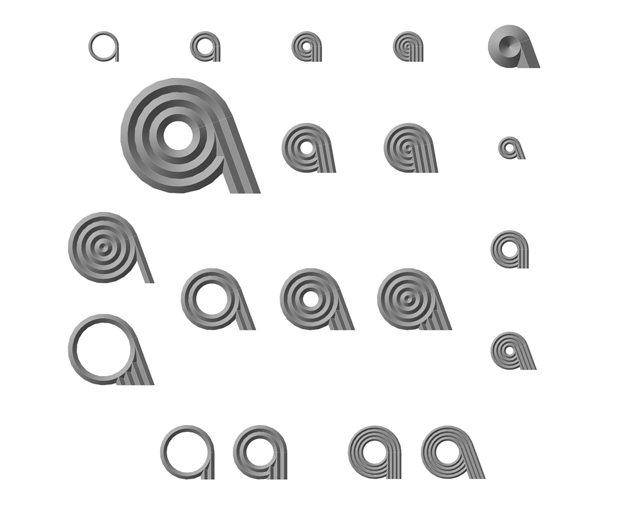 The entire set of alphabets and numerals was modeled. Computer Images.